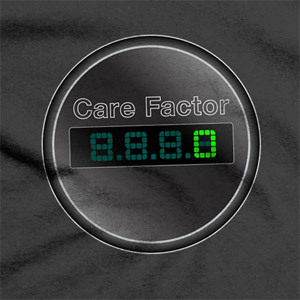 Care Factor Zero – T-Shirt. It says what you're thinking! There are times that you’d rather not say what you’re feeling or thinking. 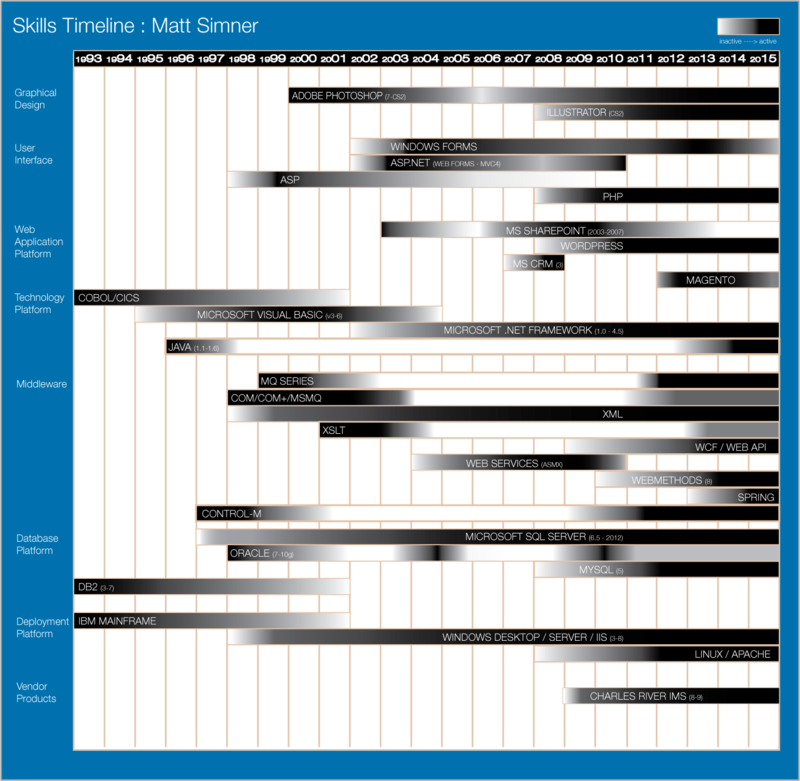 Enter the amazing ‘Care Factor‘ gauge. It’s specially designed to speak volumes when you speaking is probably not the best idea.